Caramel apples are a Guymon family Halloween tradition. 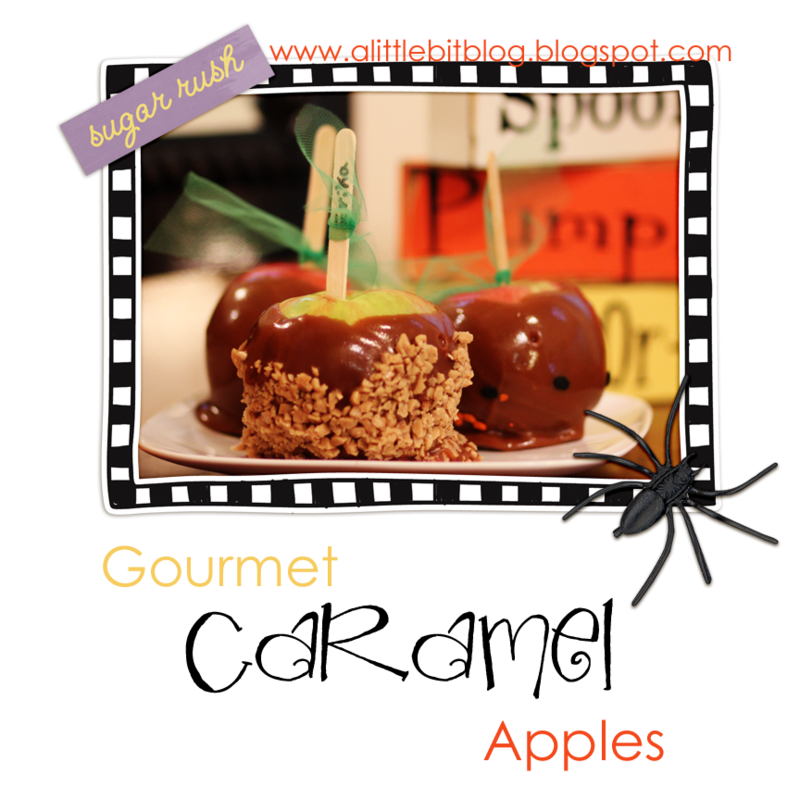 Depending on the year, it has varied from easy store bought caramel wraps, to homemade gourmet caramel apples such as these. Thank goodness it was a homemade year! A special thanks to Our Best Bites where you can find the recipe, along with a great picture tutorial.